Emotional Rescue is proud to present the first ever collection of works from Spanish song writer Javier Bergia. As a member of Finas Africae his name is finally coming to prominence. Now with this selection of his music from 1985 to today, the depths of his acoustic, folk and balearic writing can be heard. Several years in the making, this first collection for the label is part one of a trilogy of releases from the bands members. Covering almost 30 years of music, it shows the versatility and depth of Javier’s writing and production is just as strong when working as a solo artist. Including the best songs from his class Tagomago album, as well as several unreleased pieces, this is the perfect addition to the discovery of the esoteric music coming from Spain during the mid-80s that were as part of the country’s folk tradition as a part of the Cafe del Mar soundtrack. Coming as either a 12 track LP or featuring 6 additional songs on the CD and digital releases, the atmosphere and cohesive vibrations and music interplay are as strong on the soft rock classic of Midnight Round Mekines to the Jodorowsky style ramblings of A Una Muchacha. 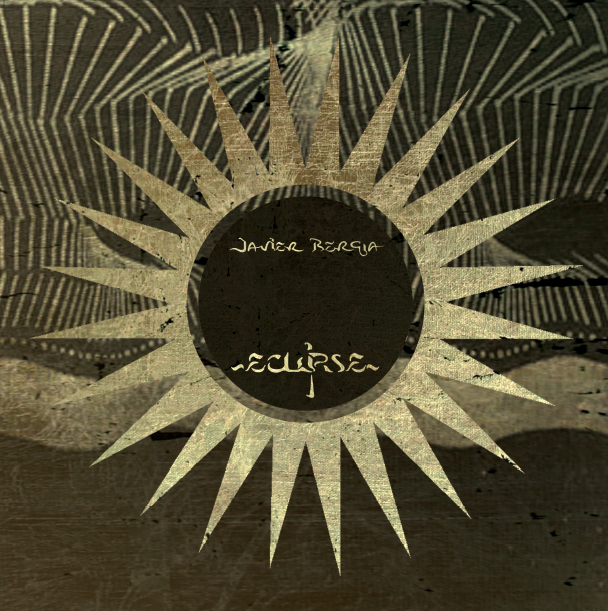 A wonderful addition to the very English sounds of Woo, but also a nice counterpoint to the recent new wave releases on the label, Javier’s timeless music will gather further recognition with Eclipse and the follow up alongside friend and fellow member of Finas Africae, Luis Delgado, in 2015. 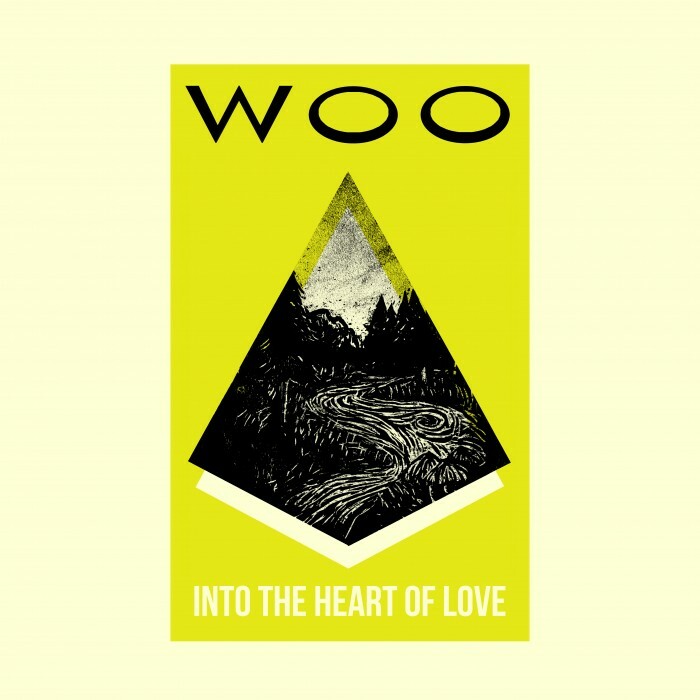 Emotional Rescue is delighted to announce the vinyl pressing and CD release of the Woo album, Into The Heart Of Love. Only released on cassette in 1990, the album is now seen as their masterpiece. Remastered by Clive Ives especially for this release from the original master tapes and presented again in a lovely screen-printed sleeve this is one for true music lovers. While possibly their most traditional sounding folk album, Into The Heart Of Love still has that mesmeric Woo feel and aesthetic that is instantly recognisable and comforting. The warmth in the music is expressed most here. The flow and timber of the songs works just so and wraps you in an aural blanket you don’t want to leave. As a 60-minute cassette not all the songs could be included on the vinyl addition, however, at 18 songs it still conveys the full feel and message of love and hope that the Ives brothers seek to offer in their music. In both digital and CD all 22 songs are included, however, in all formats the full flow is there, from soft English folk ballads to warm, lilting acoustic interludes covered in reverb and the now characteristic gentle, krautesque, electronic percussion running through, it is a pleasure to finally see this release reach a wider audience. To accompany the reissue of Woo’s Into The Heart Of Love, Emotional Rescue is releasing a limited 7” featuring songs not included on the vinyl pressing, plus a previously unreleased version of the beautiful title song, which only appeared in later form on their CD only, La Luna album. The ‘Alternative’ version of Magic In The Dark see the Ives brothers at their most traditional. A true English folk song of love and life that here sees Clive accompany Mark’s vocals and guitar work with a building kraut percussion. Accompanying this is another vocal song in Make Me Tea. Taken from Into The Heart Of Love this is a duet of two late night lovers that is again as close to English folk as Woo get. Finally is A Little A Long Way, a beautiful Woo interlude of clarinet and melodic synth and guitar interplay. Coming in lovely screenprinted sleeve, again from Spike of Walden Press who undertook the printing for the Whichever Way You Are Going, You Are Going Wrong release. A perfect addition to have with the pending Into The Heart Of Love release or as a stand alone folk gem. Emotional Rescue takes a look towards the dance floor of the 80s British electronic synth-pop scene for their next release. The huge interest in young, modern, electronic acts that flooded the pop charts such as The Human League, Depeche Mode and Tubeway Army, was just the breach of a wave of bands pushing a new sound. Using still rudimentary analog equipment this young band of rebels were carrying the punk ideals in to new musical realms. The DiY ethos were in evidence with the birth of a myriad of small, independent labels sprouting up to release this new music. With an ear to the European sounds of the mainly German wave of 70s electronic acts, this British groups aimed less for the head and more for the feet. One such outfit was Pink And Black. 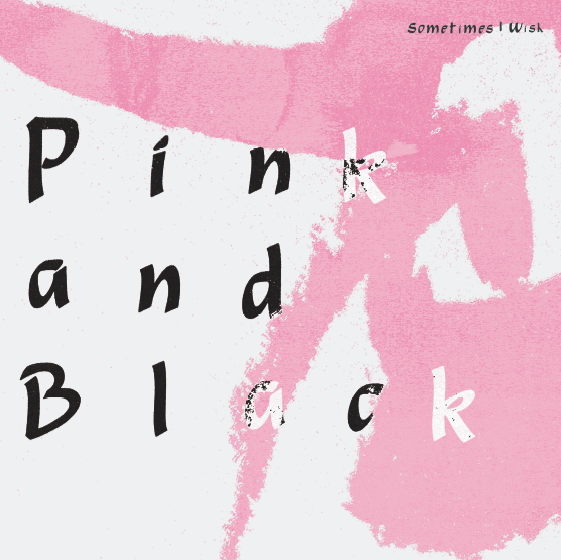 Coming together out of the embers of post-punk bands, Rob Stroud and Michelle Yee-Chong created just one release in Sometimes I Wish. With a single studio session Rob’s electronic ideas and Michelle’s irreverent vocal delivery married perfectly to create a two track 12″ that has a steady 4/4 basis for the title track and a far more off kilter and experimental flip cut that was written and recorded with hours to spare. While not gaining the wider recognition they deserved at the time, today the EP has become another secret play for the more discerning DJ and a rare find for diggers of 80s electronica. As ever licensed, remastered and reissued with respect, a new longer edit of the proto-stylings of b side Miss Fortune, should make this as collectable as the original 12″. The lost recordings of Georg Kajanus’ new wave projects “Fatima” and “And The Mamluks” are collected on to one special 2×12″ release. 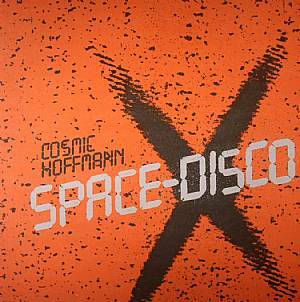 The unreleased recordings of Georg Kajunas are interest enough for any aficionado of late 70s disco and on to early 80s new wave. Through his band Sailor he had a string of international hits that bridged the rock, pop and disco divide before going on to form one of the shining lights of early electronic dance with his project DATA. 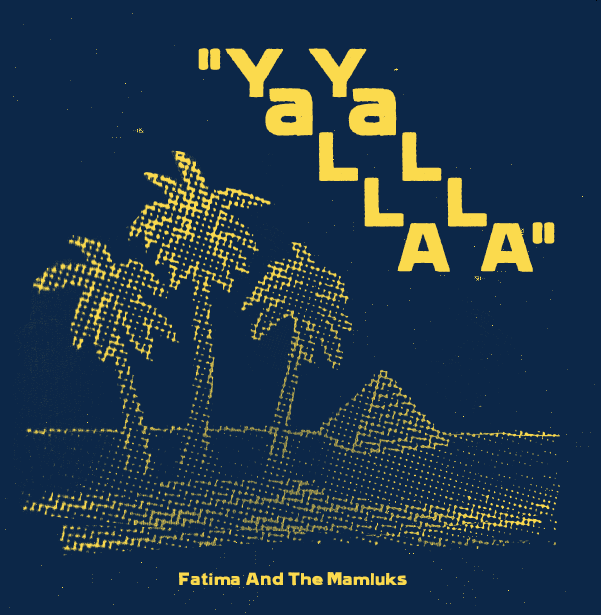 The two still born projects of the female vocal led Fatima and his own fronted And The Mamluks are brought together on one special release. With the inclusion of Razormaid remixes as well, it seemed right to remaster and package the release in a DJ friendly 2 x 12″ allowing cut-ups and long mixes across the numerous versions. It is Razormaid’s versions of Hassan that drives the release. Not only a club hit in the legendary 80s clubs Medusa’s, Starck Club and Cafe De Paris, it has become a latter day secret spellbinder for the more leftfield club DJ, with the likes of Joe Hart (World Unknown) and Doug Lee (An-i) dropping it on the more open-minded dance floors. Add the never released originals in what are shortened pop stylings, plus the additional pop meets arabic unknowns like Toubib and Behne and this is another fine inclusion on the label. 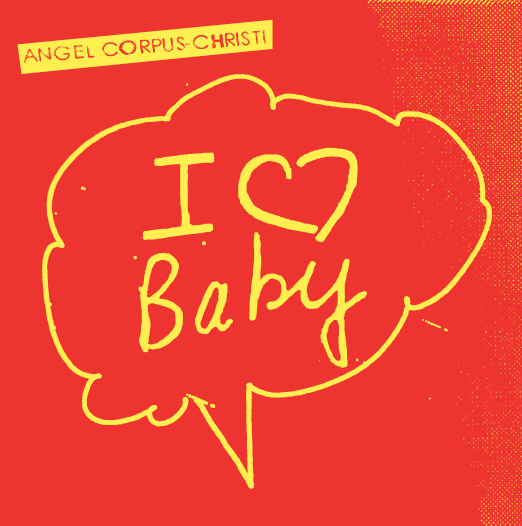 Emotional Rescue celebrates this years Record Store Day by taking 2 songs from post-punk-pop princess Angel Corpus-Christi’s that appeared on her 1985 cult album “I Love NY” and releasing then on one limited edition 7″. Recorded as part of Angel’s personal take on the Downtown NYC scene of the late 70s and early 80s, the album includes covers of original punk fore bares, the Velvet Underground, through to her own re-take of Theme From Taxi Driver, as well as punk standards like Blank Generation. This special RSD package brings her cover versions of Suicide on to one dedicated release and has been remastered and pressed with new artwork and in limited quantity as per RSD’s original aims, to celebrate the love of vinyl in record stores. Featuring no less than Alan Vega on backing vocals, “I Love Baby” is itself a homage from Emotional Rescue to one of our favourite bands and will hopefully be appreciated as a special release of it’s own in years to come. The story of two Cambridge graduates saving enough money after completing their finals by working through the summer on local farms to raise enough money to pay for one recording session in a local studio, is perhaps the archtypal example of the DIY ethic that typified the punk/post-punk era. 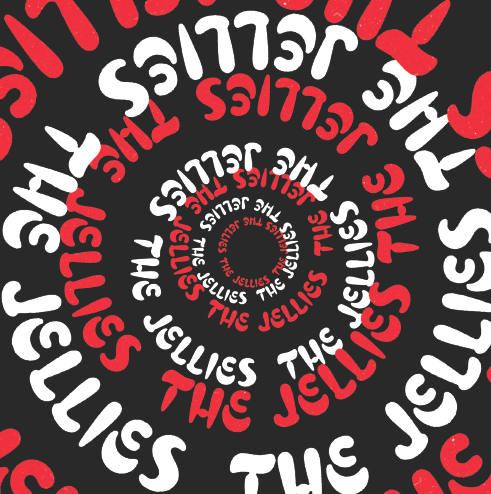 Self-released in 1981 and then largely forgotten for some 20 years, it is perhaps destined that with modern DJ’s and collectors never ending search to find unexpected, leftfield and just plain wonky songs, The Jellies’ Jive Baby On A Saturday Night 7″ single would be rediscovered. A marriage of all those elements, Jive Baby’s place in British post punk history was assured when it was championed first by Thurston Moore and then reissued by the esteemed Trunk Records in 2010. However, for our reissue we turn the attention to the overlooked flip cut, The Conversation. A tongue-in-cheek homage to the film of the same name, the track was recorded in double-quick time at the end of the Jive Baby recording sessions at Cambridge’s Spacewood Studios. With backing vocals of woops and yelps from members of the local girl group, the Wimpettes, the song is a perfect marriage of homemade oft-kilter pop and a minimal post-punk meets dub groove. Achieving their goal of “minimal disco”, something so out of place at the time, but so right for today, it is with great pleasure that Mark Tomblin and Richard Lewis short-lived project has not only been rediscovered once, but now twice. With only one take available, for our own B side the label has returned to the masters to take it’s dub aesthetic one step further with a nod to the timeless productions of the era from the likes of Bovell and Sherwood, creating a respectful “version” (of a version). Toot-toot. Beep-beep. 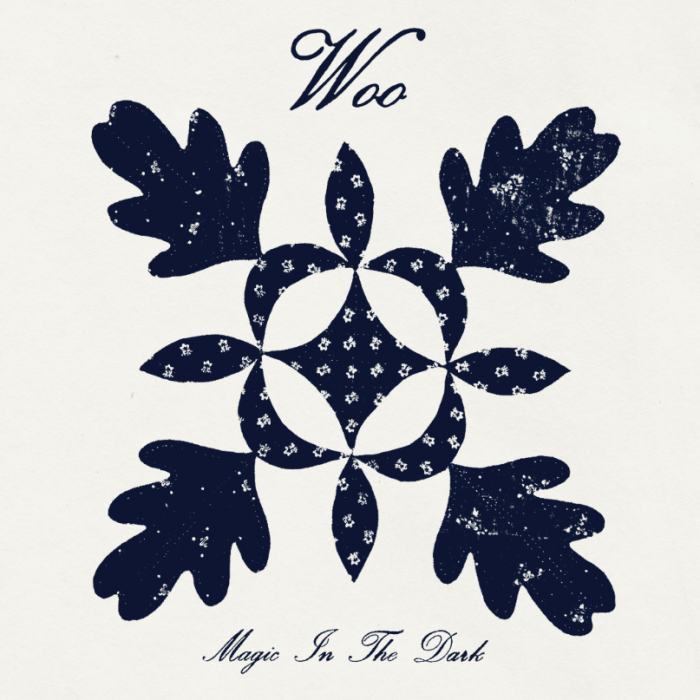 Enigmatic, ethereal and timeless, Woo’s debut album is all these and now reissued again 30 years after release. Emotional Rescue is delighted to announce welcoming the enigmatic, electo-acoustic duo Woo to the roster. 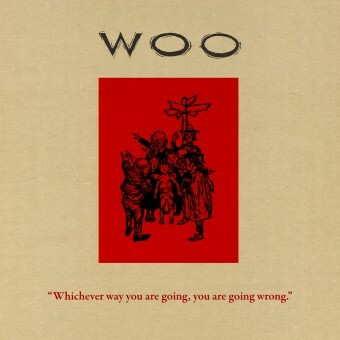 Consisting of brothers Mark and Clive Ives, Woo will be releasing no less than three albums with the label, “Whichever Way You Are Going, You Are Going Wrong” being the first. Hard to catagorise, their personal new age, folk and electronics is the result of Mark’s melodic guitar, clavinet, bass and vocals running through Clive’s array of synthesisers, filters and effects, creating something unique and sadly still, an largely unknown genius. Described as sounding like the music the Durutti Column would of made with Penguin Café Orchestra if produced by Brian Eno, Woo have recorded over 1,500 tracks, however here for the first time is the remastered reissue of their cult and cryptically titled debut album. Released on both screen printed vinyl and CD, Whichever Way will be followed by what could be their masterpiece, Into The Heart Of Love. Previously only available on cassette this will be a collectors dream, while an in production third album promises further intrigue, bringing together the Ives brothers and fellow space travellers the Seahawks. 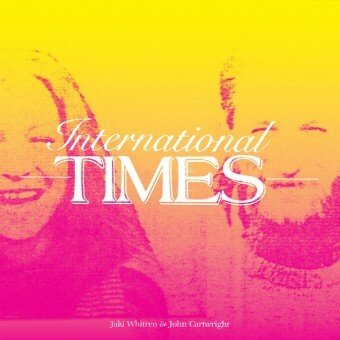 A selection of songs from Jaki Whitren and John Cartwright’s International Times recording sessions are given the remix treatment in time for Summer. Emotional Rescue is proud to return to Jaki & John’s folk-soul-jazz melting pot, an idiom to their life following their relocation to a hippy- commune in rural France, by bringing in Al Usher on remix duties alongside the label’s in-house production team that is Apophenia. This EP brings the project full circle as it was Al who got the whole LP reissue rolling with a then unauthorised edit of Stay Cool a few years ago. Although unreleased, the edit made it’s way to the label and on hearing it, made putting the album out one of the first ideas when launching. Therefore, it seemed only right to approach Al about getting his version on to vinyl once the masters were licensed and remastered. However, he requested to rework the rough and ready edit in to a full remix. 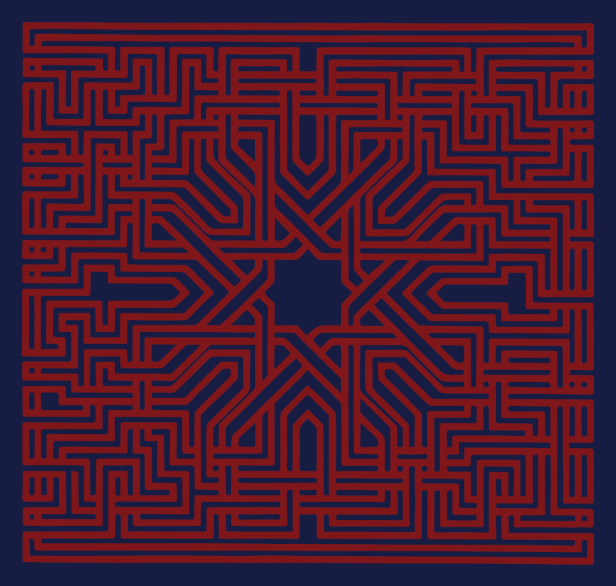 In the end the EP contains 3 remixes from Al, a vocal and dub of Stay Cool, plus an amazing remix of the previously unreleased live song, This Time (see ERC004CD) and are backed by the final piece in the jigsaw with a dub edit of Times-Dub – itself a super rare track from the Internationl Times 12″ from 1983, by in-house team Apophenia. Returning to the music of Sun Of Arqa, a first time vinyl album edition of “re-mixs” from cult producer, the late Muslimgauze. Emotional Rescue follows up the success of the Suns Of Arqa’s Brujo Magic EP (ERC002) with this special screen-printed first vinyl addition of remixes from the cult producer, Muslimgauze. The meeting of Suns Of Arqa’s dub rhythms and ethnic harmonies with Muslimgauze’s Industrial cut-up atmospherics, noise drones and colliding rhythms creates the perfect result, that could easily of been crafted this year rather than 20 years ago. Muslimgauze met is as much the result of geography than the mutual musical desire to work together. Based in Manchester throughout their career, the meeting was upon Jones seeking to work with Wadada. After a visit to the latter’s home, a full set of the band’s recently recorded master tapes were handed over and then some months later the tracks on this album were mailed back in return as you hear them now. There was never a meeting again between the two, but the material produced was such that it appeared in two differing versions for release on their own respective label outlets. This first time vinyl addition takes the recordings as they were originally released, from the Sun’s own Arka Sound album and picks 13 tracks that show the marriage of World music with Byrn’s inspired production. With his untimely death at just 38 leaving a huge cannon of work that is still being discovered and hopefully, this album will add to the legacy of Byrn Jones aka Muslimgauze. 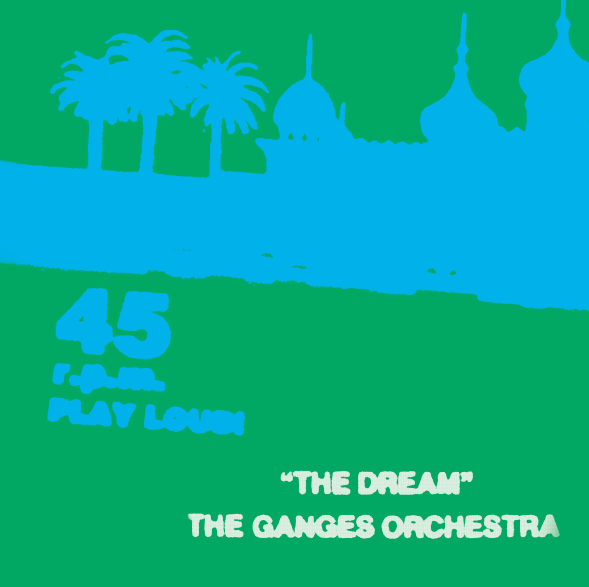 Emotional Rescue continues with it’s second “Cosmic” classic on the label, in The Ganges Orchestra’s, The Dream. Arriving at a time of increasing blurring of music genres, the original EP mixed the cusp of New Age and classical Indian music with a dance beat to create an ethnic-pop classic. Created and released on the pioneering “World Dance” Indipop Records of Steve Coe and Sheila Chandra, theirs was a desire to experiment this Asian fusion of Eastern song with Western rhythms. Having met with success via the Sheila fronted vocal group Monsoon, reaching the top 20 with Ever So Lonely in 1982, it was The Dream that found favour with more discerning DJs. This included not just Daniele Baldelli during his Cosmic residency, but also Balearic and left-field DJs across Europe, leading to the EP becoming highly sought after and increasing hard to find. Included on this remastered EP is the relatively unknown The Calling. Essentially a more ambient version of The Dream, it has been extended especially for this release, while at the same time the original’s EP flip cut, Meditasian, is here is found in shorter form to round off a beguiling release that can now be fully appreciated once again. Presenting Dunkelziffer’s Retrospection, a Special Edition, Triple EP collection of one of the great undiscovered bands of the Krautrock period. Emotional Rescue is proud to reissue one of Germany’s best – if most underrated – bands, Dunkelziffer. As the Krautrock explosion of the 1970s came to an end, a new collective was formed from the embers of this creative period of experimention and openness. 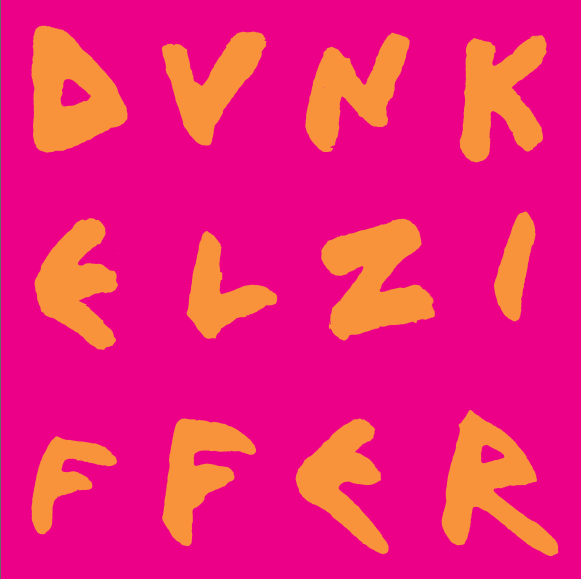 With an ideal that all members had equal rights to composition and decision making, Dunkelziffer was created out of the original sessions that created the classic Phantom Band but with floating members joining from both Can and Unknown Cases. This true “supergroup”, over a 6 year period, made 4 ground breaking albums that covered the classic Krautrock triumphrat of heavy, repetitive drumming, intricate, overlapping melody and sonic intonation, but added in to the melting pot heavy dub, soul and jazz elements to expand the sound in to the new decade. A secret for DJ and Collectors alike this timely reissue is as always fully licensed and remastered. Split across 3 separate 12”s to fully cover the highlights and varied styles of their career, this is a must for any true fan of Krautrock wanting see beyond the established “classics”. After the success of Kevin Harrison’s Fly EP reissue, the label now turns it attention to his later work in the form of the Global Network EP. 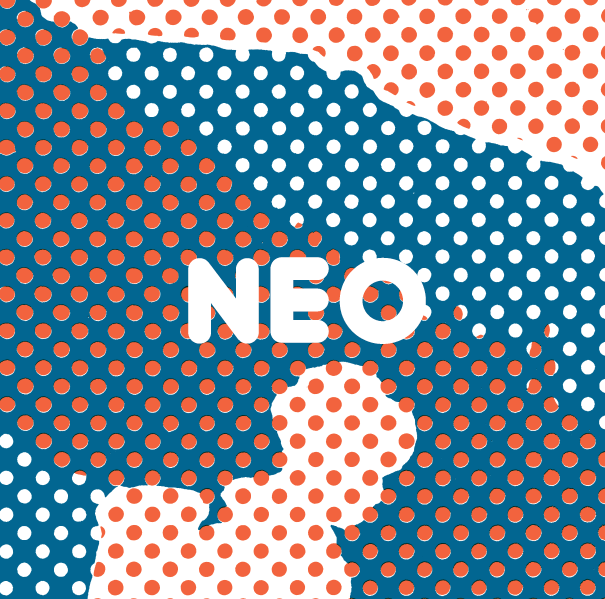 Teaming up with fellow electronic explorer, Peter Every from Neophyte Records, the Neo project came out in 1985 as a limited cassette only release. The 8 track Global Network release saw Kevin return to his pre-Fly experimental works of Inscrutably Obvious LP and the Against The Light project. It’s apt title hinting at it’s Fourth World bricolage, the side openers Electric Eels and Praise The Night! 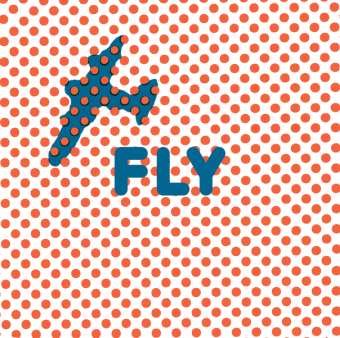 expand further the pulsing electronic rhythms first developed in the Fly EP. The dancefloor may still be in the mind, but now with a more experimental and ethereal perspective. 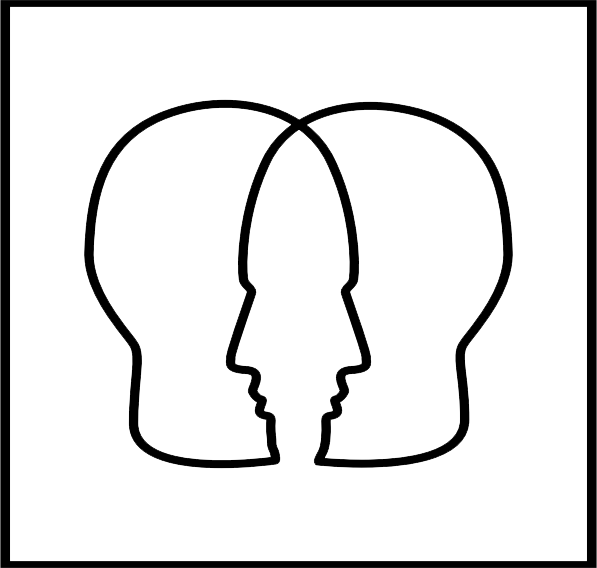 This is shown clearly later in the EP, where more ambient influenced tracks witness to the possibilities being explored in this new studio partnership. From the esoteric Eros In Exile (Parts 1 & 2) to the On-U style rhythms of Bush Recorder and to finish the melodic(a) ecstasy of Pointy Birds, this EP and the clear freshness of working with Peter, does justice to a side of Kevin’s music that is not as well known but should be just as appreciated. The Global Network EP justifiably presents these 5 tracks on vinyl for the first time, fully licensed and remastered. Emotional Rescue returns with it’s final release of 2012 in the shape of all-time Afro-Cosmic classic, Kevin Harrison’s Fly EP. Released in the 1981, this slice of British New Wave appeared on the indie-label Glass Records and was the only 12″ release from the Coventry musician. Featuring Horace Panter of The Specials on Bass and Rick Medlock of The Urge on Drums and mixed at the legendary Woodbine Studios this was very much a local scene production. However, it was several hundred miles away that it’s impact was truly felt. The inner-B side Ink Man was picked up initially by Danielle Baldelli in his obsessive search for those secret records that made his Cosmic Club the place for clubbers to travel to in early 80s Italy. Soon after the EP was literally being picked over as both the main cut Fly and the outer-B side, Views Of The Rhine, became standards at Beppe Loda’s Typhoon club. Reissued at last over 30 years later, fully remastered and with updated artwork to match, the Fly EP is again being discovered for it’s forward envisaged sounds as for his dancefloor rhythms. Emotional Rescue is proud that for our third release (although it’s actually ERC004) we have got to our first album. Recorded following a whole-hearted move to a commune in France in the early 1980s the resulting album is one full of hope, wonder and a touch of naivety that gives the lyrics an uplifting and compelling story of belief and following one’s dreams. Having both worked in the post-hippy major-label corporate structures that emerged through the 1970s and onwards into the monetary-orientated 1980s, Jaki & John broke free and together with their friends and family not only wrote, recorded and produced the album but also self-financed the release as well. 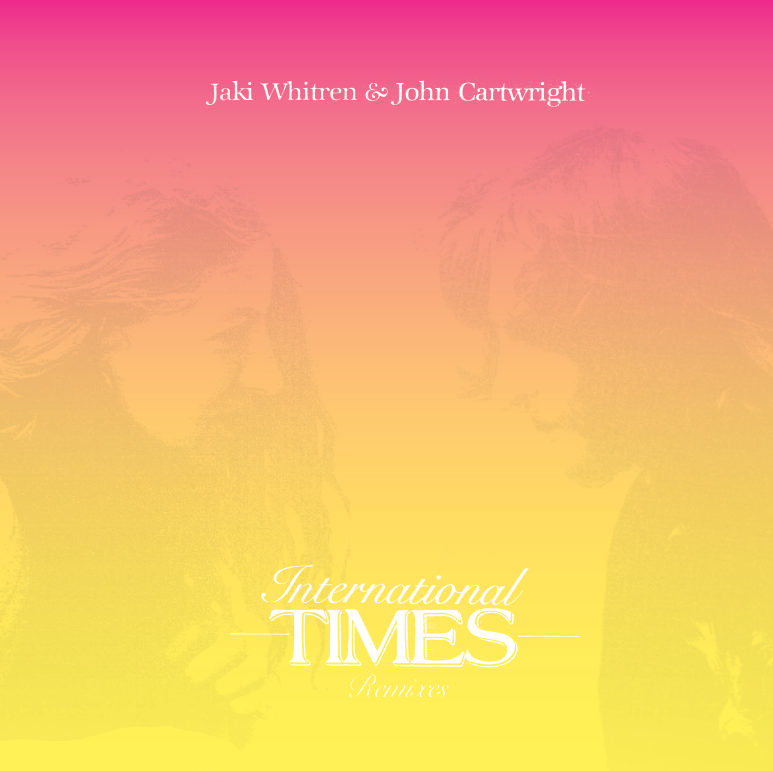 Alongside Jaki’s Raw But Tender LP a decade earlier, both albums have long been on collector’s lists and with the reissue of International Times, both are now available again on vinyl. When first contacting the couple it was clear that they wanted things to progress as before, naturally and with friends and family on board. With their son Joby – a now Grammy winning producer based in Canada and who also was the drummer on the album – we were able to retrieve and bake the tapes ready for remastering. Pressed on 180 gram heavy virgin vinyl and including notes from John himself, the album has been very much a labour of love for all of us and we hope it finds some good homes. Emotional Rescue returns with our second release by putting together two of Suns Of Arqa’s greatest tracks on one nice and loud remastered 12″. Featuring a previously unreleased version of Burjo Magic, the Suns Of Arqa’s wonky reggae-not-disco features the legendary Prince Far-I on vocals, as well as the secret Balearic cut Ananta Snake Dance with one Adrian Sherwood on mixing desk duties. This EP is going to be for heads, collectors and DJs all in one go. As always, remastered, edited and pressed for your sonic enjoyment. 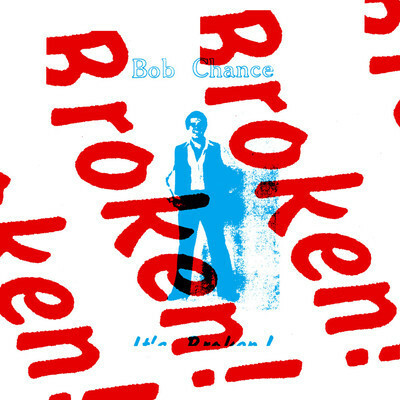 Emotional Rescue is proud to present the first release for the label as Bob Chance’s Wild It’s Broken and It’s Broken on a double-header 7″. The discovery of Bob’s album, It’s Broken, has been one of the most sought after records of the last few years with it’s killer mix of late 70s rock and disco, coupled with out-there lyrics and left field vibes. The find by DJ and collector Alex Storrer aka Lexx, of a 7″ raw psyche funk version of the album’s title cut, called Wild It’s Broken, only available previously on an unknown Test Pressing 7″, led us to Bob’s door. Presented here on full release for the first time, fully licensed and remastered, is Wild It’s Broken in all it’s early 70′s glory. This is backed by another version, a synth retake of the track that appeared as the b side on The Bomb 7″ single from early 1980. With new artwork and pressed in limited quantities, we feel this is the perfect way to launch Emotional Rescue. With the reissue of the full album due from the esteemed Trunk Records, Bob’s music is finally getting the attention it deserves.